The hunting Thorn Resistant outfit is designed on the B-Active kinetic chain. It is realized with a high density fabric that provides high compactness, and with anti abrasion inserts in the key areas. These features ensure high resistance to abrasion and snagging, offering protection in presence of thorn. The fabric has also a durable water repellent treatment. This outfit is waterproof, windproof and breathable thanks to the GORE-TEX® LTD lining with taped seams suspended freely from the outer fabric. 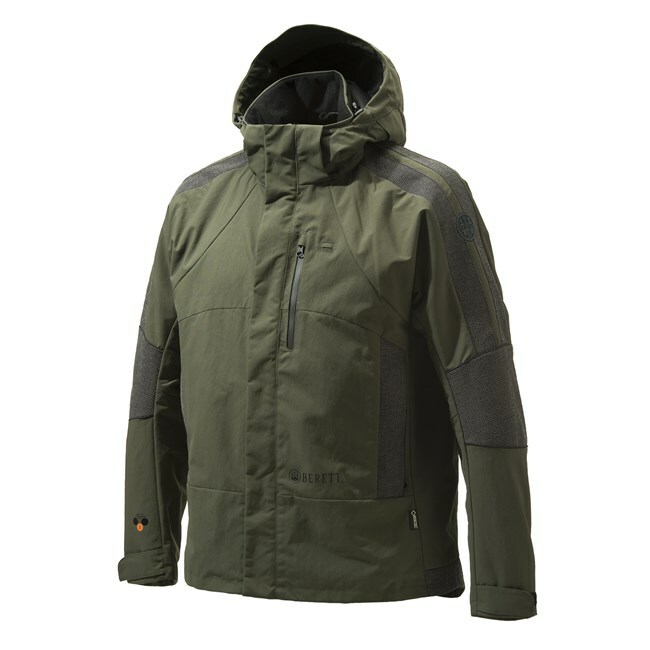 MEN'S HUNTING THORN RESISTANT WATERPROOF AND BREATHABLE JACKET THANKS TO GORE-TEX® LINING FREELY SUSPENDED FROM THE HIGH DENSITY OUTER FABRIC WITH DURABLE WATER REPELLENT TREATMENT. 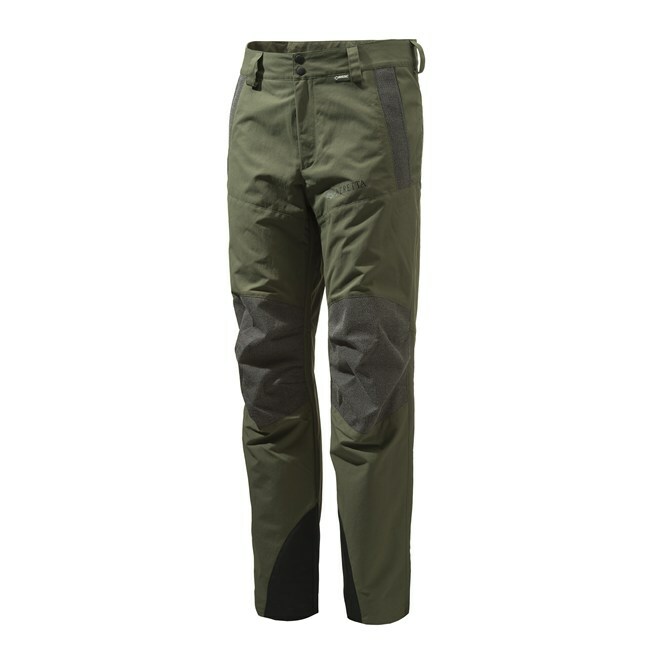 MEN'S HUNTING THORN RESISTANT WATERPROOF AND BREATHABLE PANTS THANKS TO GORE-TEX® LTD LINING FREELY SUSPENDED FORM THE HIGH DENSITY OUTER FABRIC WITH DURABLE WATER REPELLENT TREATMENT. 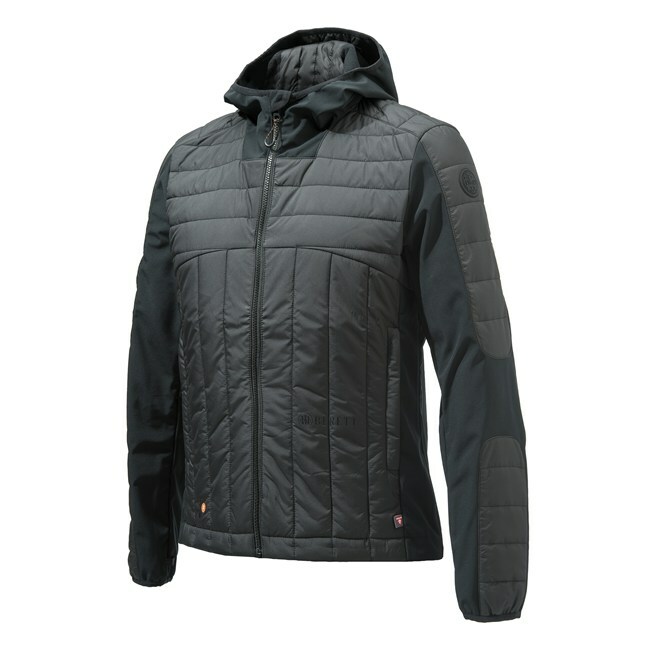 COMBI BIS JACKET WITH PRIMALOFT® PADDING AND LIGHT SOFTSHELL PANELS. 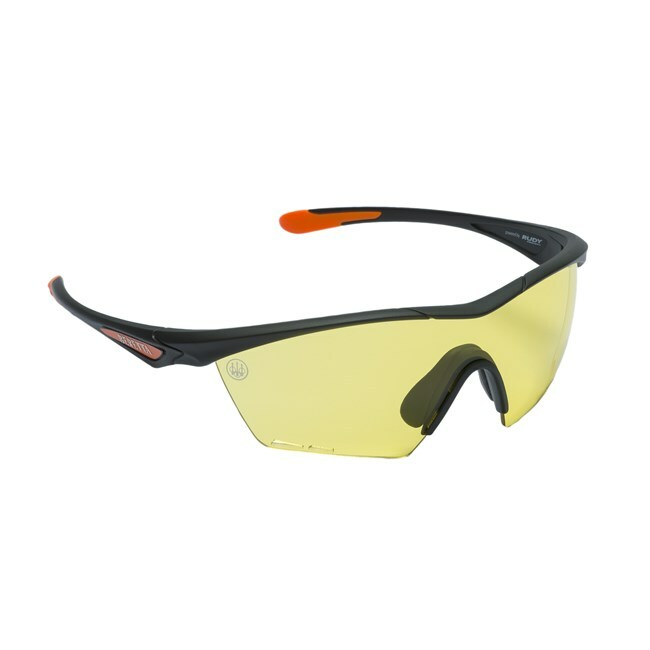 AVAILABLE IN 8 COLOURS AND SPECIFICALLY ENGINEERED FOR SHOOTERS, TO PROVIDE UNPARALLELED FIT FACTORS AND SUPERIOR OPTICAL PROTECTION.